| Welcome ct and cooke hook up ! If you’ve stumbled upon this blog post, chances are looking to upgrade that ring. You’ve either been married so long that your engagement ring was last in style when you were still using a VHR, or you just have never totally loved your ring that was given to you. 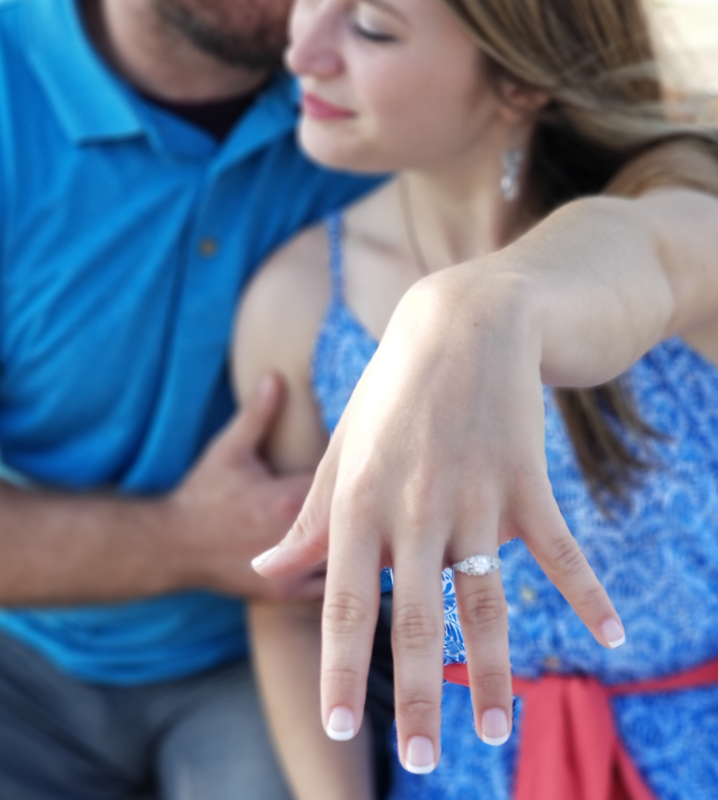 Well, I’m here to tell you that there is nothing wrong with upgrading or changing the style of your ring! First, don’t feel bad about it! Styles change with time, and so does your taste! However, purchasing a new ring setting, or even upgrading your diamond can be pricey if it’s not something you and your partner are not financial prepared to do. But! What if I told you that you can keep the same ring… well technically. A great option that you can do to upgrade your ring, without breaking the bank, is having your ring re-designed! This process is quite simple. At Dominic’s Fine Jewelry we specialize in custom design, and we can use all of your existing gold and diamonds to create a new ring! 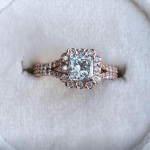 We start with a consultation appointment and our designer will sit down with you to find out what are desires are in your new custom ring we also work within your budgets. 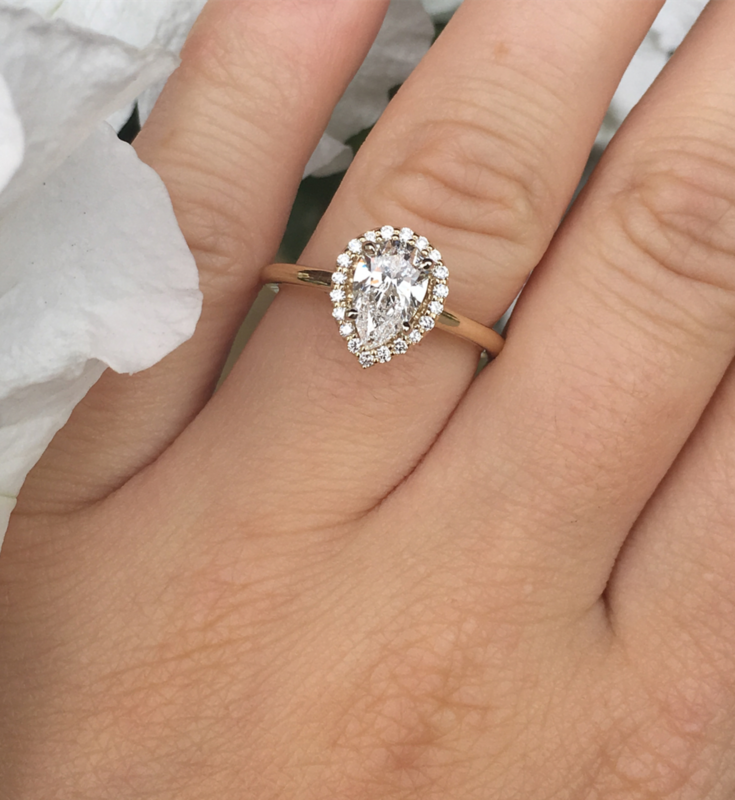 We suggest going on Pinterest or visiting our Instagram page and finding ring styles that you like to get ideas. Also, you should try on rings at our store selection to see if there are rings you would just love to duplicate or build similar! This option is quite affordable since you will be using all of your stones for the design! We have done this process a hundred times with clients, and they are amazed with the transformation of their ring! Along with building you a quality ring, we offer a lifetime warranty with your ring. 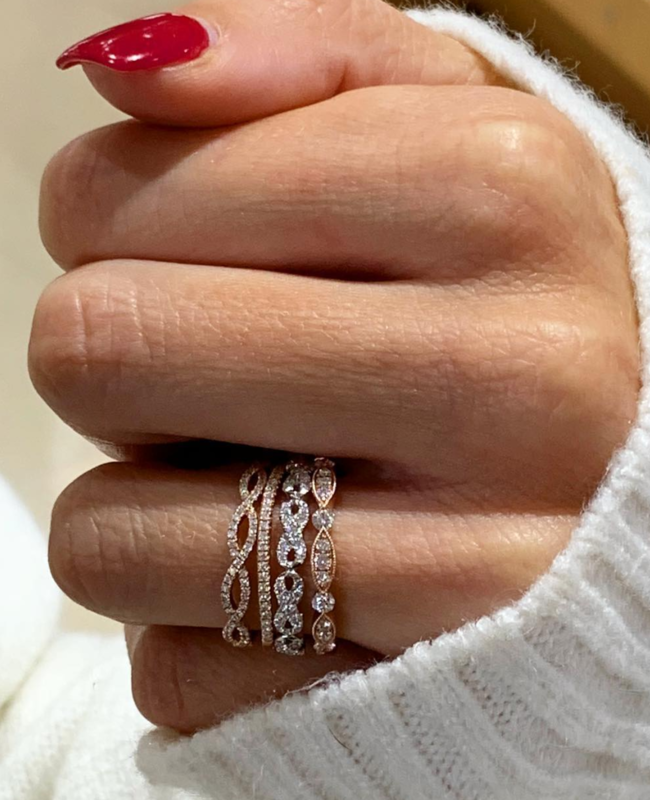 Another great affordable option to change the look of your ring is by adding multiple rings or also known as, stackables! Stackable are so much fun and can completely change the look of your ring! 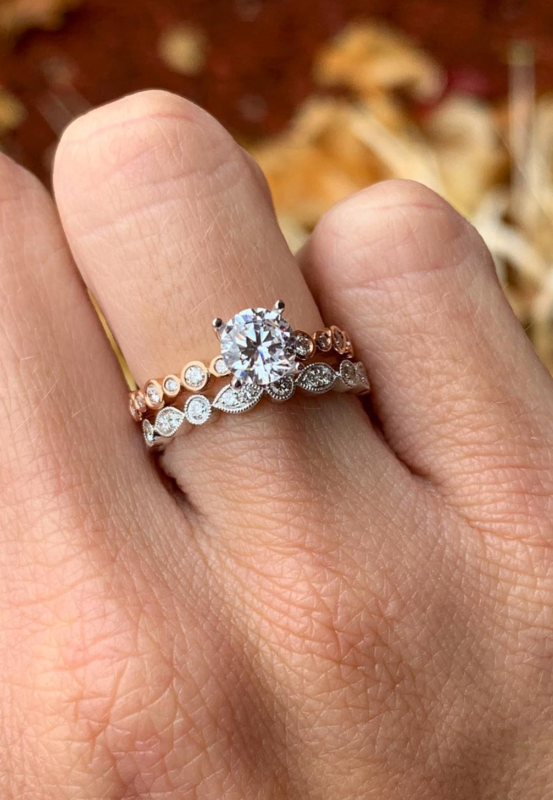 By adding additional bands on each side of your engagement ring, you are taking focus away from your main setting and spreading attention to the look as a whole. Click here for some ideas on which bands are popular for stacking! For instance, take this simple diamond accented engagement ring. Alone, it doesn’t have much character. But, adding diamond bands such as these, not only add width to your setting, but they also add shape and texture! Super beautiful! Also, don’t be afraid to mix it up! 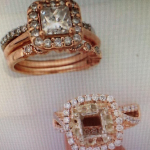 Try different color bands like yellow gold and white gold together, or rose gold. Or all three colors! Even though your current engagement ring is sentimental and close to your heart, you can still “upgrade” your ring without getting rid of it. You will not only be getting a fresh and new look, but you will also feel like a new bride! Let us help you breathe new life to your bridal set!